This discount is one that we're very proud to offer. With prescription prices steadily increasing, everyone deserves a break on medications. We've teamed up with pharmacies across the nation to help deliver valuable discounts to all of our members. 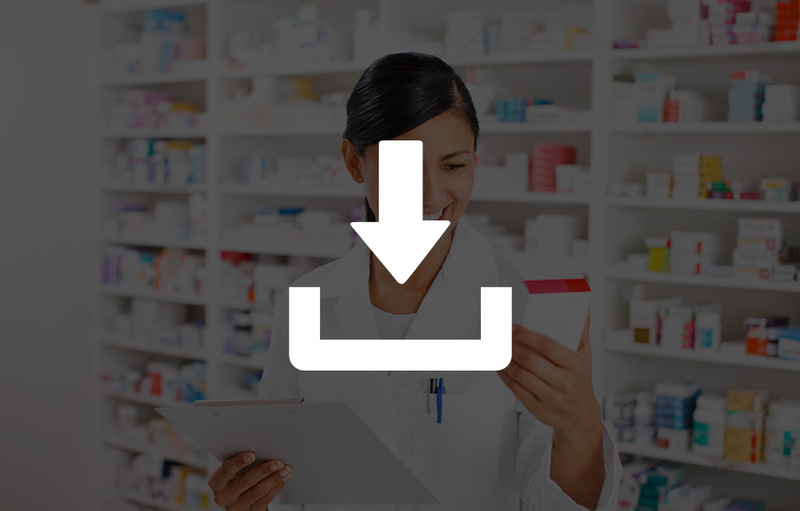 This is an easy way to help you and your family with all of your prescription drug needs. MCA participants and their families can obtain great savings on drug prices through our nationwide network of over 50,000 pharmacies. Your savings will depend on the actual prescription and the pharmacy you attend. Check out the closest participating pharmacy to you, present your prescription card, and receive an instant discount. No need to submit pesky receipts to your insurance or wait on hold while your prescriptions are reviewed for approval.